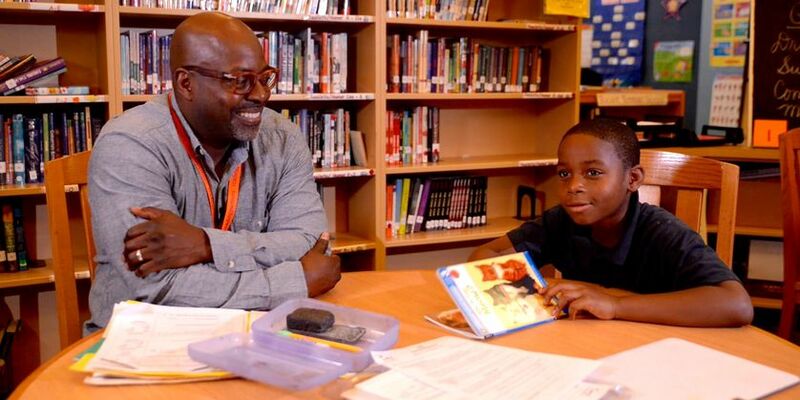 William Harrison, a sergeant with the Washington, DC Fire Department, grew up not too far from Wheatley Education Campus, where he spent three to four hours a week during the 2015-16 school year as a reading tutor. Mr. Harrison learned about Reading Partners through the Empowering Males of Color (EMOC) initiative, launched in 2015 by DC Mayor Muriel Bowser and former Chancellor of DC Public Schools Kaya Henderson. Sgt. Harrison is the proud father of two adult children. Eager to continue having an impact on youth in his community, he became a tutor with Reading Partners through EMOC. 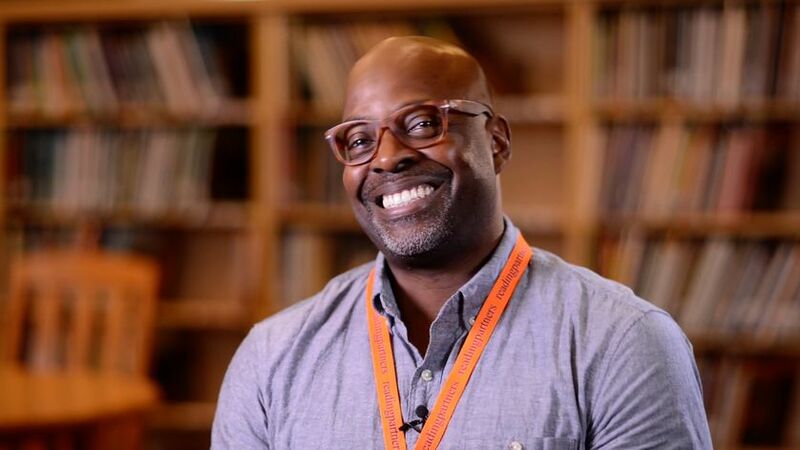 He was drawn to the opportunity because he believes in the importance of mentoring and serving as a positive role model, particularly for young men of color. "It’s important for me to come back and help some of the young people in this neighborhood as much as I can, and being involved in Reading Partners and tutoring with students is a great way for me to give back and invest in this community that gave me so much.” - Sgt. William Harrison. Every week, Sgt. Harrison worked one-on-one with his student, Zyree, who entered Reading Partners several months behind grade level in reading. As a result of his partnership with Sgt. Harrison and a lot of hard work, Zyree received the individualized support he needed to improve his reading skills to become a more confident and fluent reader. Taylor Hicks, the AmeriCorps site coordinator at Wheatley, described the special bond between Sgt. Harrison and Zyree as inspiring and calming, and a trusting relationship that helped ignite a desire for greatness in Zyree. As with so many other Reading Partners students, Zyree’s growth throughout the school year could be traced in large part to a tutoring relationship that afforded him the opportunity to make and learn from his mistakes while experiencing unwavering support in his pursuit of excellence in reading. 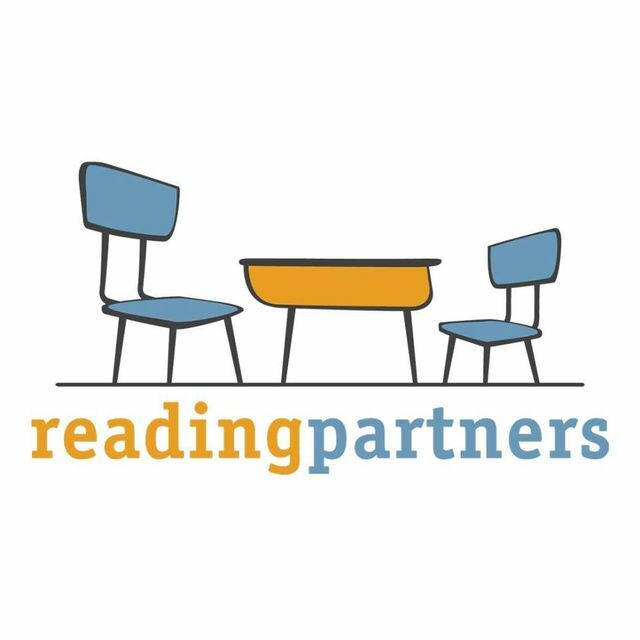 Reading Partners collaborates with community volunteers and local public schools to provide students in under-resourced schools with the proven, individualized reading intervention they need to read at grade level by fourth grade. Reading Partners works with teachers and principals at local public elementary schools to identify students reading behind grade level, and provides them with community tutors who deliver personalized literacy instruction in a dedicated “reading center” space at their school.